Welcome to an upscale, modern Chinese eatery offering the finest Yunnan delicacies served with a unique contemporary twist! 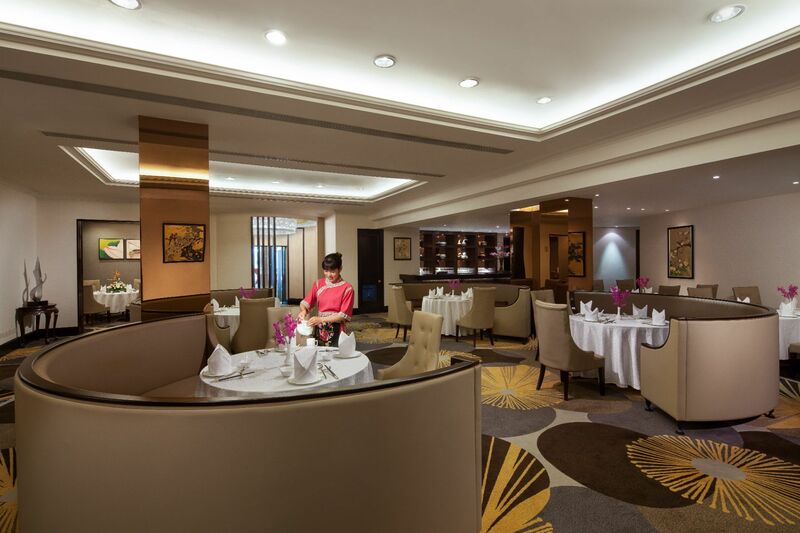 Park Palace at Grand Park Kunming enthralls the taste buds of connoisseurs with authentic Yunnan delicacies. It has seven private rooms available for booking. Park Palace restaurant features a plethora of hot pot: health nourishing pot, Thai hot pot, wild mushroom pot and open oven pot: whether warm or tonic can bring you a great taste experience. At the same time Yunnan wild pot, using local pure chicken soup, together with several kinds of fresh wild mushrooms and all kinds of vegetables, to bring you the taste of the tongue on the Yunnan experience.